As mentioned, Westporters are taking turns in The Driver's Seat of our Twitter account (@WestportDotCom). To date we've heard from Nick S, Caroline S, John L & John H, Astrid Z, Lance F, Monica F, Fabio, Nicole, and Ronghuan. 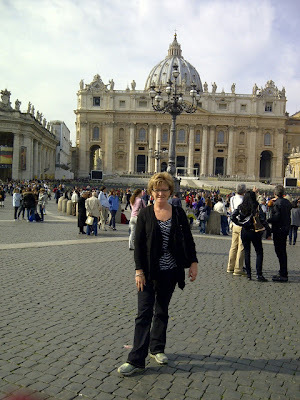 Our next contributor is Maureen G, based in Vancouver. Maureen is responsible for executive assistance to the CEO, CFO, EVP, VPs and the Board of Directors, as well as leading the office services team at Westport. In this role, Maureen finds herself in many places supporting the executives and the Board. She enjoys travelling and planning meetings around the world. 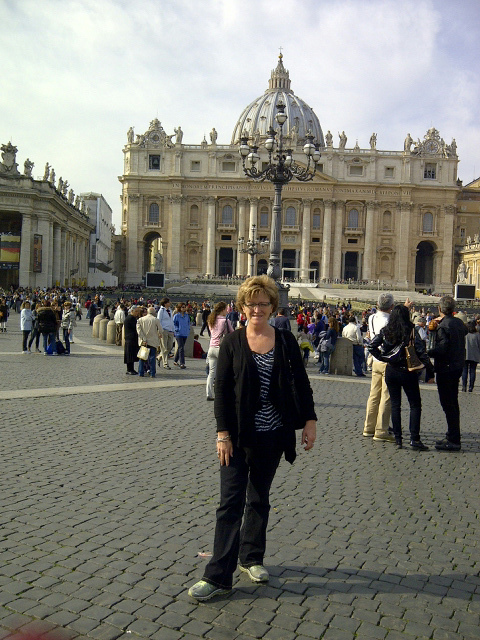 When not keeping our senior management informed and organized, Maureen enjoys travelling for pleasure too. Some of her favourite spots include Rome, Venice, London “and of course New York,” she says. Maureen is fairly new to Twitter, using it mainly for following others so far, but she is on Facebook often (very often, she confesses). Maureen’s indulgence is British Columbia wine, both red and white; one of her favourite wineries is Quinta Ferreira in Oliver, BC. She enjoys these with Italian or Greek cuisine – her favourites! If she could share just such a delicious meal with anyone, alive or dead, real or fictional, she would choose her parents, whom she lost long ago and misses terribly. Mother of a 21-year-old daughter, she boasts that they “survived the teen years and are good friends now!” They even travelled to Europe together in April 2011 and ended the trip in London just in time for the Royal wedding.